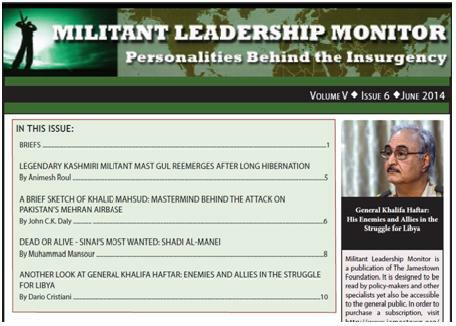 "Pakistani militant commander Haroon Khan, bet...ter known as Mast Gul in the Indian subcontinent, has reemerged after a hibernation, perpetrating a string of terrorist attacks inside Pakistan’s Khyber Pakhtunkhwa province this February. He is known for his long association with Pakistan’s Inter-Services Intelligence (ISI) and his strong ideological linkages with the religious institution Jamaat-e-Islami. Mast Gul’s brief but violent stint in Kashmir in the mid-1990s is now part of jihadist folklore. However, his deadly comeback as a Taliban commander has raised many eyebrows."